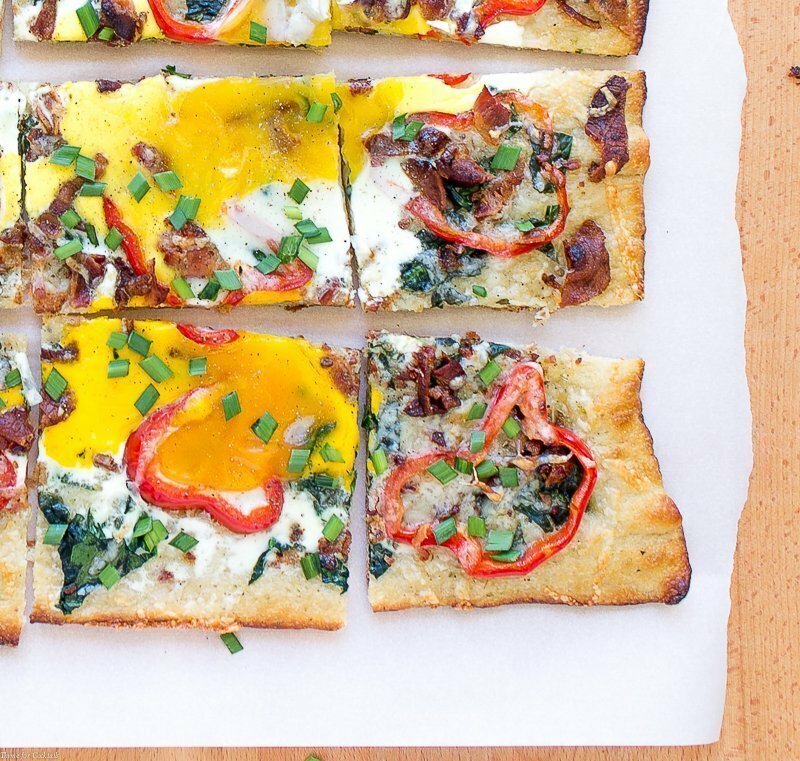 It doesn’t matter if it is breakfast, lunch or dinner this Bacon Spinach Breakfast Pizza will satisfy your pizza cravings every time! Garlic herb pizza crust topped with a creamy white cheddar cheese, crisp bacon, fresh spinach, red bell pepper and baked eggs. 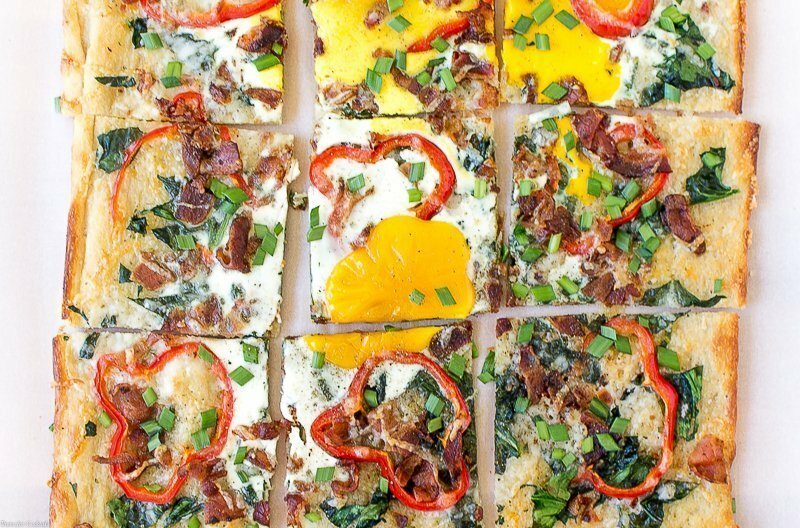 But life must go on so I am back at it with this Bacon Spinach Breakfast Pizza. 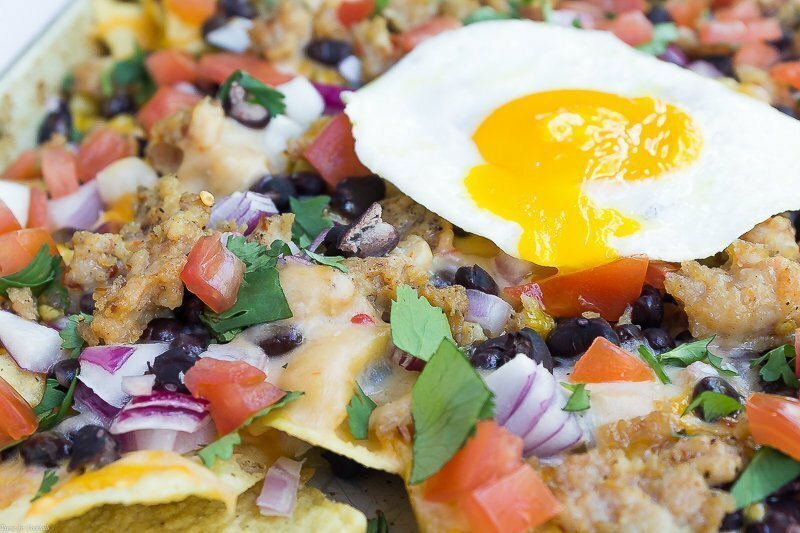 Because even when our appetites are lagging pizza hits the spot! Paul is out doing paperwork for a second job and the kid starts his new gig at Fry’s later today so it was a quick meal I knew they would like. 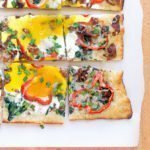 It doesn't matter if it is breakfast, lunch or dinner this Bacon Spinach Breakfast Pizza will satisfy your pizza cravings every time! 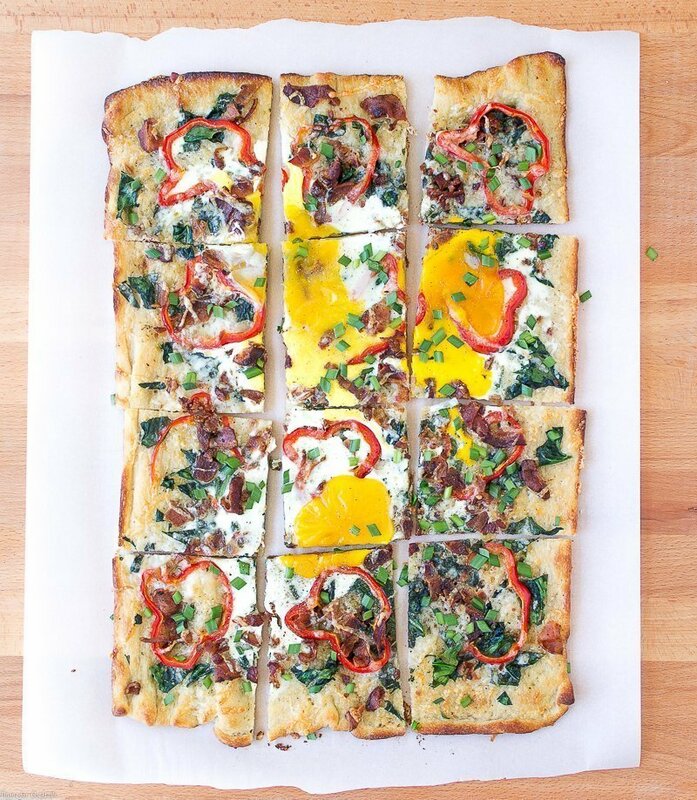 Garlic herb pizza crust topped with white cheddar cheese, crisp bacon, spinach, red bell pepper and baked eggs. Spread dough out on baking sheet. Brush lightly with oil. Sprinkle with seasonings. Evenly cover crust with 3/4 cup cheese. Layer on spinach, bacon and peppers. Sprinkle on remaining cheese. Remove from oven, carefully crack eggs onto pizza. Return to oven and bake 6 minutes until eggs are set.